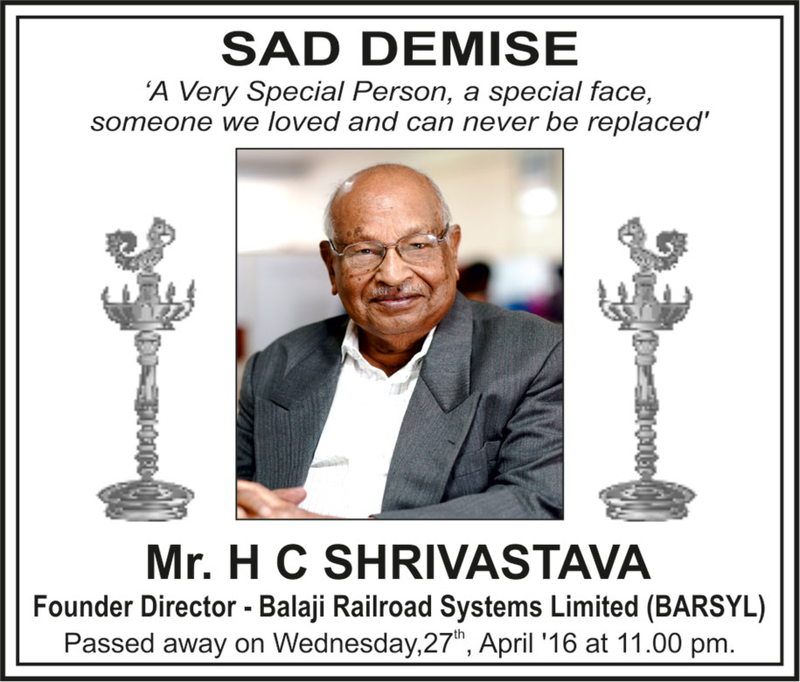 BARSYL is a leading Rail Consulting Company in India with a global presence. BARSYL was founded in 1986. 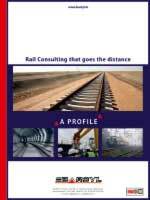 Ever since, we have engaged in Rail Projects consulting and have distinguished ourselves with our pioneering work. 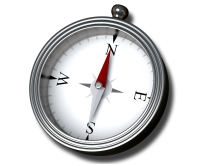 We are specialists in our field and are well recognised worldwide for our quality work and high degree of professionalism. Learn more. If it is a Rail project, consult BARSYL - because we are On track. On time. Always! BARSYL is currently providing its expert services to the ambitious Chennai Metro Rail Project connecting Chennai city with two metro rail corridors. SBI, the lenders for Hyderabad Metro Rail project have appointed BARSYL as Lender's Independent Engineer of the project. We are proud to announce that we are honored as "India's Small Giants" amongst thirty six leading MSME's of India selected by SME forum. The award was presented by Shri. Kalraj Mishra, Hon’ble Cabinet Minister for MSME, Govt of India at New Delhi on 11th July 2014. 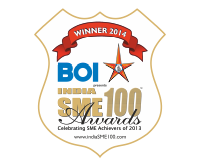 BARSYL wins the “India SME 100 awards” for 2013-14 presented by BOI, celebrating SME Achievers of 2013. The award ceremony was held on 2nd August, 2014 at ITC Maratha, Mumbai. 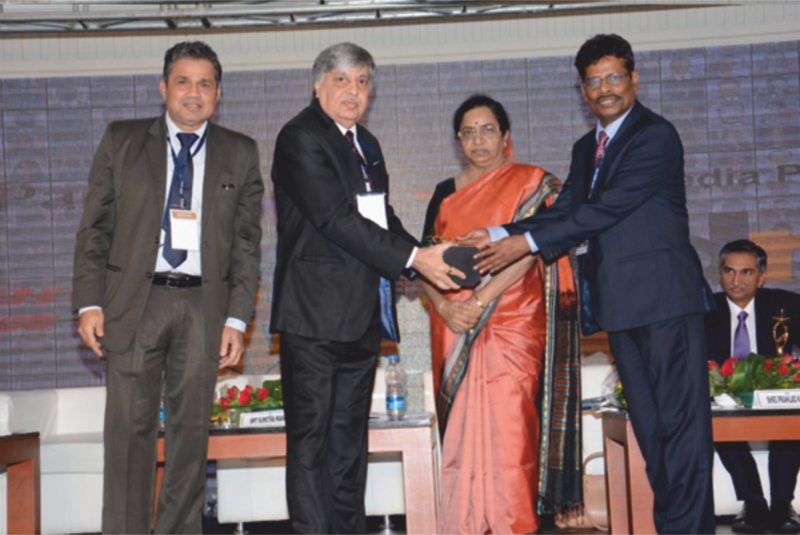 The award was conferred by Mr. Radha Nath Kar, GM (SME), BOI & Mr. C. Baliar Singh, GM Retail, BOI in the presence of Smt. Sumitra Mahajan, Hon’ble Speaker, Lok Sabha, Shri Kalraj Mishra, Hon’ble Cabinet Minister for MSME and Mrs. V. R. Iyer, Chairperson and MD, Bank of India.